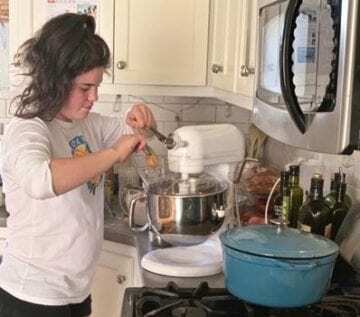 Taryn Crossman makes her T’s Treats. When my family and I moved here about 8 years ago, we felt like we’d hit the lottery. My husband and I would walk circles around our small condo after we put our son to bed and would look at each other in disbelief. “We live here” was a pretty overused phrase in our home, but we were completely smitten with every little detail of our lives. We still are! One thing that we always got so excited about was going out to eat. You see, for years we vacationed here and had our go-to favorite restaurants and little boutiques, but we only got to enjoy them a few times a year when our vacation time allowed. As the years have gone by, we have come to know so many local restaurant owners and so many people who create a product right in their homes here on the Outer Banks. We have become good friends with boutique owners, local artists and people who own a business renting and selling bicycles. Local surf shop owners have become treasured friends and the folks that own local hair salons are too. These relationships make our favorite locally owned places even more special to us now. We really love watching business owners succeed and seeing the blood, sweat and tears that they put into their work is so inspiring. Just after the first year of living on the Outer Banks I began taking the step toward owning my own photography business. In a community as tight knit and small as ours, it is pretty amazing to see people supporting their neighbors and friends in their business ventures, but if you look a little closer, you will find that the inspiration doesn’t stop with other adults. Our young Outer Banks community members have the entrepreneurial spirit too! There might just be something in the water! Taryn Crossman was 8 when she began trying to convince her mom that they should get a family dog. Since her mom knew it wasn’t the right time for a new pet, Taryn decided to start her very own dog walking service at the ripe old age of 8. Yes, you read that right! At 8 years old Taryn was already successfully running her small business when she came across a bag of dog treats. When she began to read the ingredients she was shocked to know just how bad the treats were for her sweet furry friends. 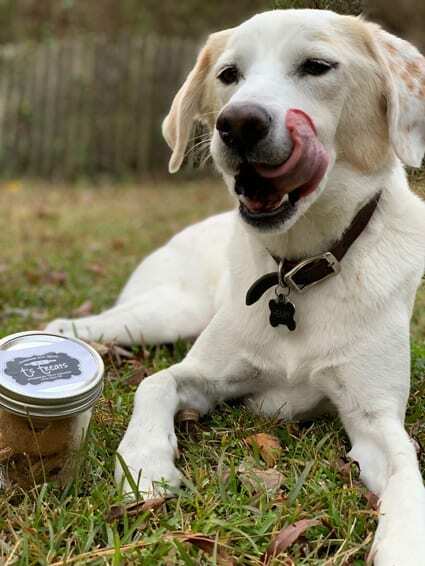 This lead to the creation of her successful business venture, “T’s Treats,” a nutritious and handmade dog biscuit company that is in high-demand among Outer Banks pups! Taryn will be featuring T’s Treats at her very first craft show on Dec.12 at the Country Deli in Kill Devil Hills. If I were you, I’d get there when it begins at 5:00pm to snag a treat for the fur-baby in your life! Maeli Smith is the creator of Mae Pops, a sweet handmade lollipop. Since she has a bit of a sweet tooth, Maeli wanted to create something delicious that exercised her love of baking and making treats. Maeli spent some time at the annual Holly Days Bazaar this year alongside her beautiful mom, Kimber Smith. With a sweet personality and a great product, this young entrepreneur quickly sold out of her inventory! 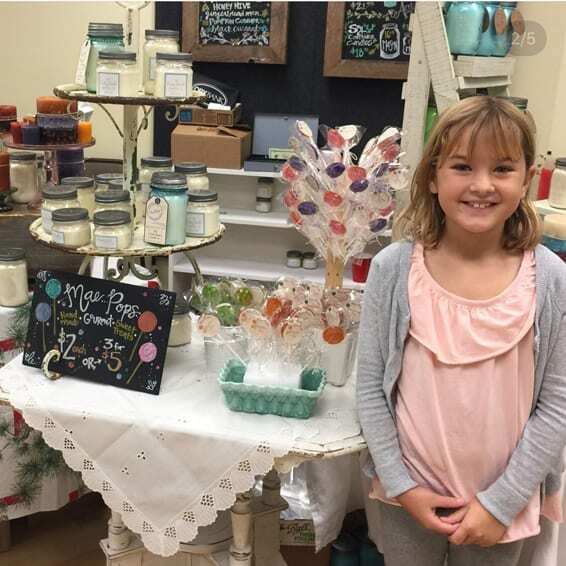 Like Taryn Crossman, Maeli began her business at 8 years old. 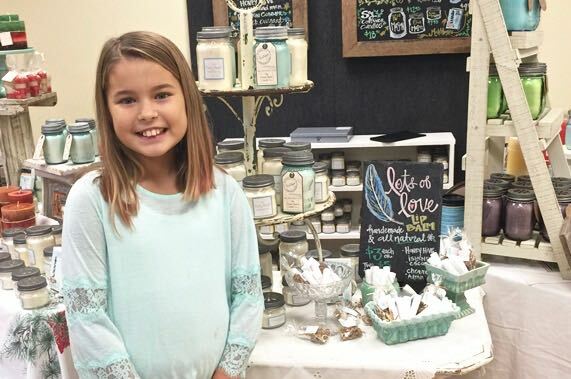 She grew up watching her mom create amazing candles and wanted to create a product of her very own. Her older sister, Elisa Smith, or “Leafy” as she is commonly known, has also watched her mom work hard to create her creative business and was inspired to start Lots of Love Lip Balm as her own line of lip balms that she makes alongside her mom and sister’s crafts. Sweet Leafy was mentored by Jenn Rogers, who owns Changing Vines, to learn the correct techniques and perfect her product. Running a small business isn’t all creative fun and games. These girls are learning about supply and demand and getting a hands-on lesson in budgeting so that they can purchase supplies when they are running low on their products. It’s a beautiful thing that the long-standing tradition of locally owned businesses lives on through our young Outer Banks residents. It’s even more amazing that our local business owners are pitching in to help inspire the kiddos to dream big! What a refreshing article – and an inspiring one, as well. Thank you for this!